Creek Front! Marsh View! Walk to Beach! 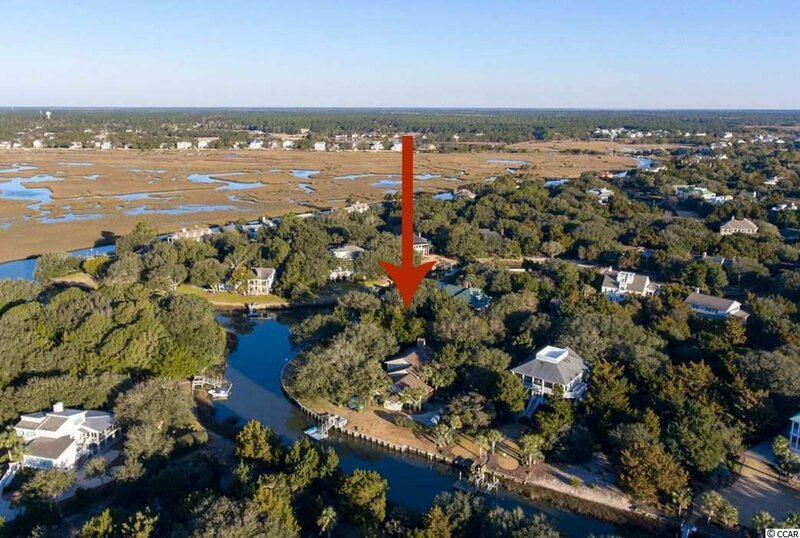 Priced way below a recent appraisal, Lot 10 Rosetter Court in DeBordieu Colony already has a Dock and Bulkhead in place on the mouth of Alston Cove, directly off of the main channel of Debidue Creek with access to North Inlet! 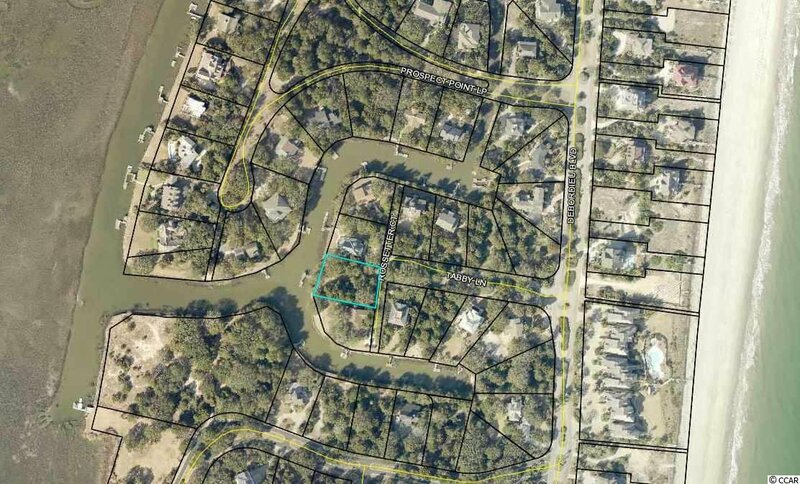 Keep your boat right behind your house! 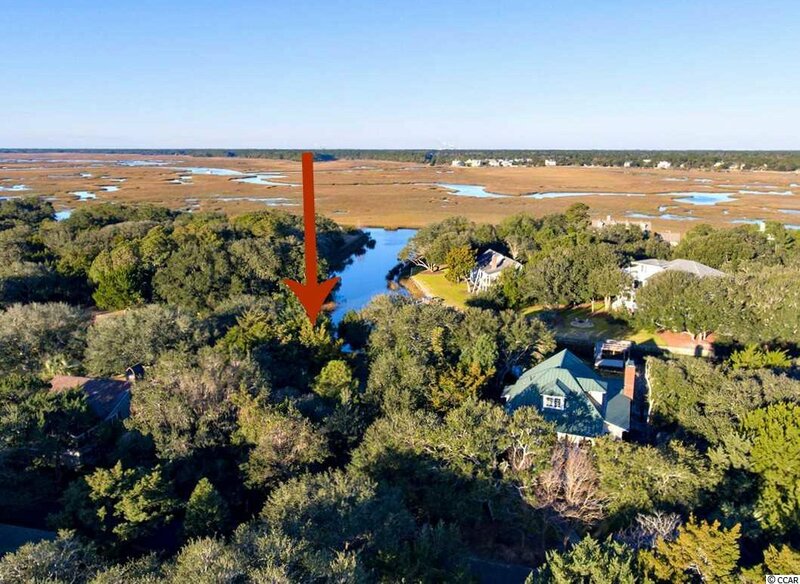 Nestled next to a small grove of gorgeous oaks, your back porches will have you looking straight down the creek to the marsh where you’ll enjoy gorgeous sunsets! 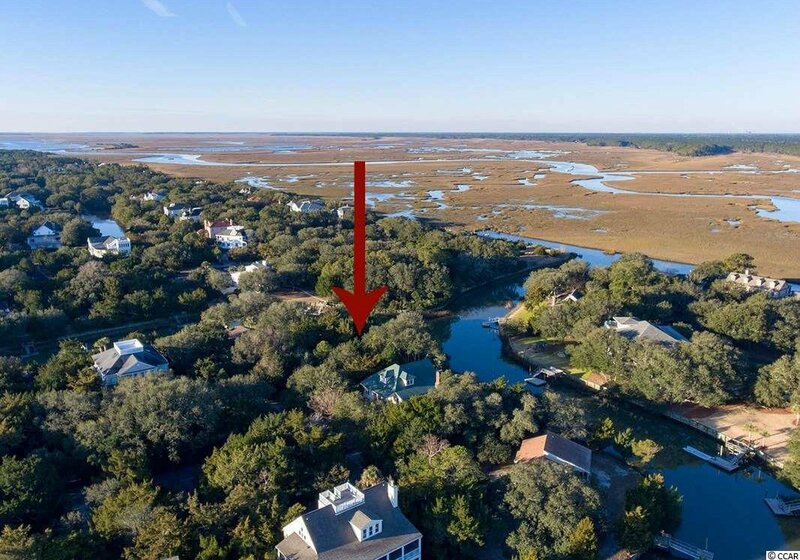 Build high enough, and you’ll have view opportunities down Tabby Lane toward the Ocean! The beach walkway is the one just North of the Beach Villas. 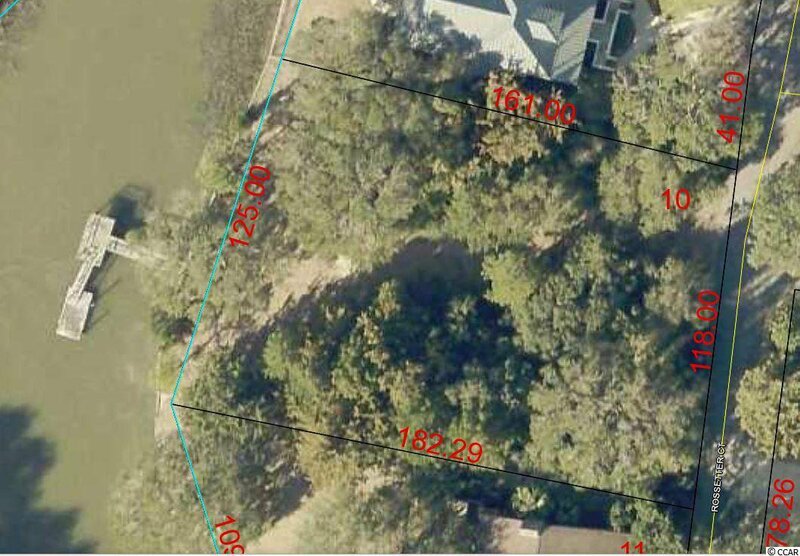 Wider than most lots in DeBordieu Colony, the dimensions of Lot 10 Rosetter are 118 x 184 x 125 x 161. 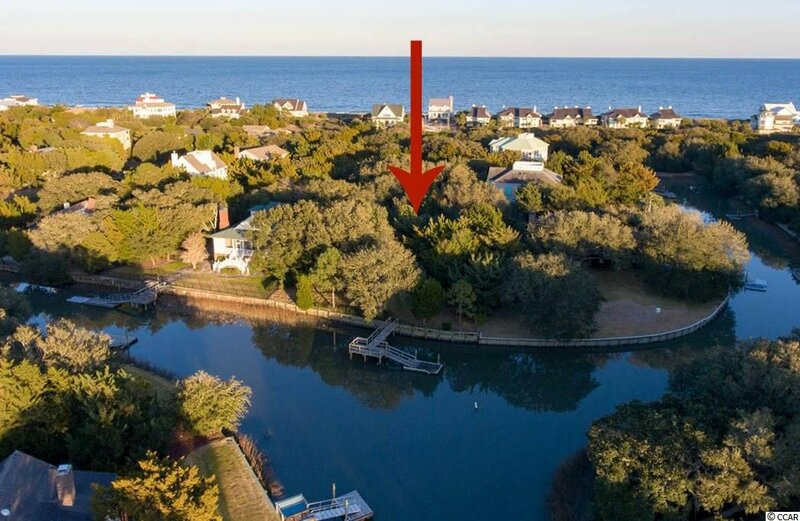 You do not want to miss the opportunity to build on this perfect spot in DeBordieu Colony. DeBordieu Colony is an oceanfront community located about an hour north of Charleston, South Carolina, just south of Pawleys Island, featuring access to over 6 miles of secluded beach, private Pete Dye Golf, a Tennis & Fitness Center, an Ocean Front Beach Club with casual and fine dining, saltwater creek access to the ocean, a 24/7 manned security gate, and luxury homes and villas surrounded by hundreds of acres of wildlife and nature preserves. Come see for yourself why people who have been here say there will never again be a place as special of DeBordieu Colony.